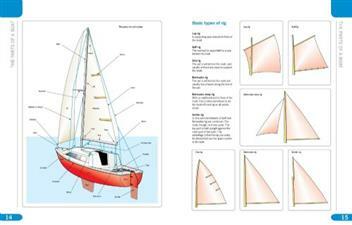 Softcover - 216 pages - The dream of owning, maintaining and sailing your own boat without great expense can be achieved with the help of the Sailing Boat Manual. 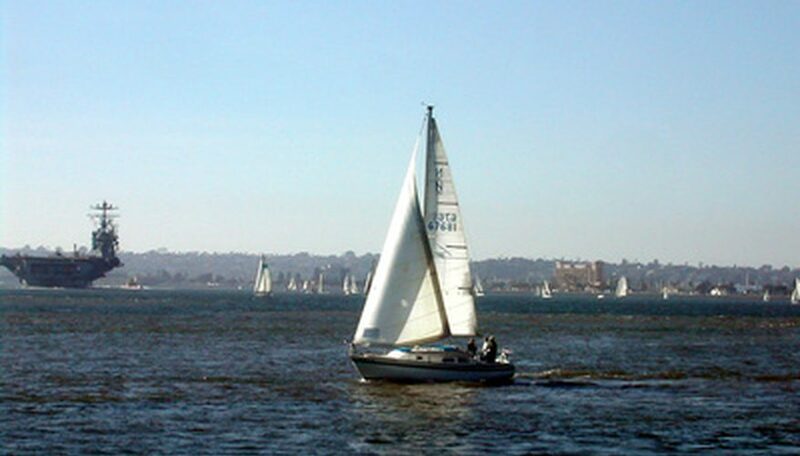 Written in down-to-earth language, it gives anyone new to sailing the confidence and knowledge to buy and enjoy a sailing dinghy or small sail cruiser. 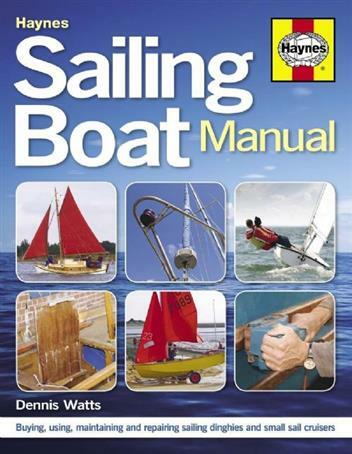 Packed with well-illustrated practical information and handy tips for both new and existing boat owners, this manual, now available in paperback, covers the routine maintenance, repairs and improvement of a sailing boat for those with good basic DIY skills and has further information for the jobs best left to the experts. 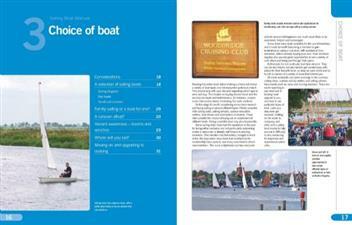 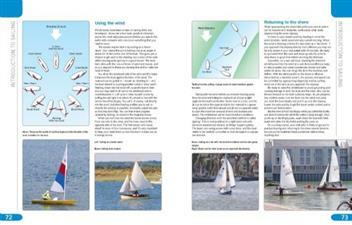 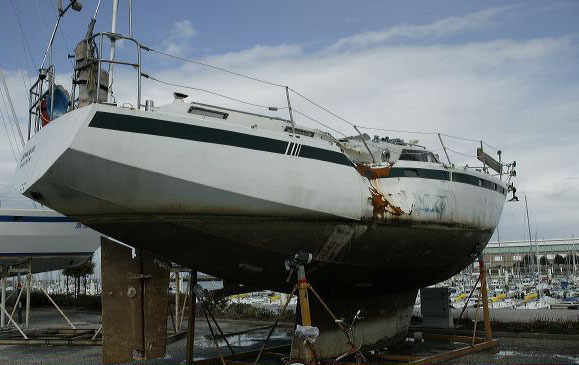 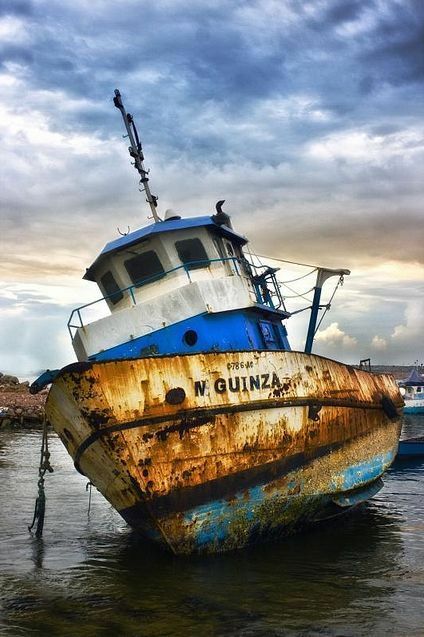 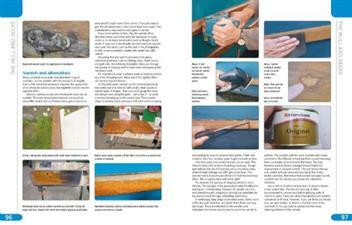 There are also useful sections on buying, moorings and safe sailing techniques.